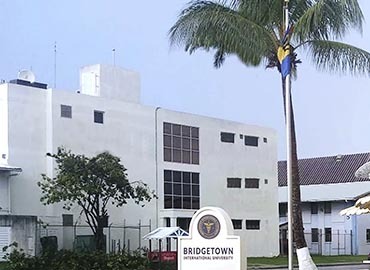 Bridgetown International University, School of Medicine (BIU) is one of the finest among the Top Medical Universities for MD in Barbados. 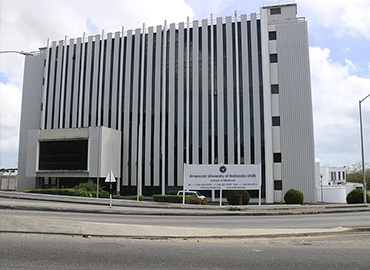 BIU is located in Barbados, Caribbean Islands. It was officially established in the year 2017 with a mission to provide quality medical education. 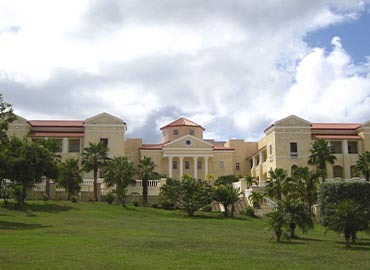 BIU aspires to lead as a Best Medical Bestower, by providing world-class Medical Education in the Caribbean Islands, to the students from across the world. 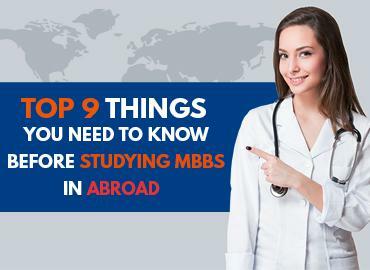 The university is recognized and listed in the Medical Council of India, FAIMER which makes it worth for studying Medicine in Caribbean Islands. 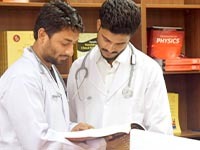 The university has well-equipped medical classrooms with proper infrastructure and advanced technology. The students are trained to enhance their medical skills for which the number of qualified faculties provides them with excellent guidance. The university joins hands with a number of top affiliated hospitals in order to offer the best chances for the students to pursue their clinical training. This period is said to be the golden period for every student as it gives them the opportunity to get exposed to the most ideal medical conditions and learn the best medical practices under the professional environment. Students are also given the option to go familiarisation trips to associated hospitals for enhancing their practical exposure even before their clinical rotations in second year itself. 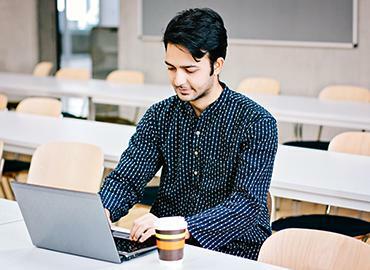 The university provides well-equipped accommodation facilities for all its students, including international students. The accommodation place is well-furnished with all the basic amenities required for living. The students are provided with a friendly and safe environment. 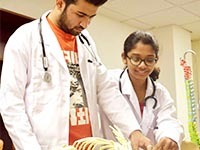 In Bridgetown International University, a student can avail every component required for a good medical career. The faculties guide students and assist them to make sure that the students can focus on their primary goal of establishing a stable medical career. The university also has a security department, in order to provide safety or security to all its students. Students are also provided with a library, laboratory, cafeteria, and standardized patients training. Bridgetown is the capital & the largest city of Barbados. Bridgetown is also locally mentioned as “The City” but most commonly it is referred to as “Town”.